Every year at this time, Water Street in Henderson transforms into a classic car museum! Showcasing classic, custom and muscle cars. 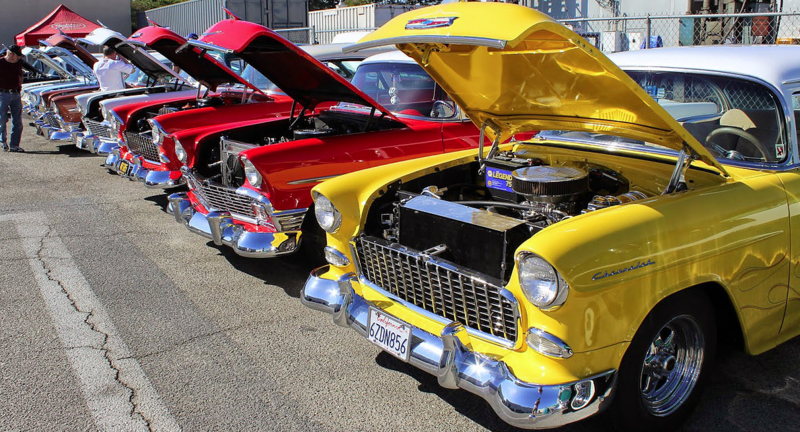 The event also features trucks, motorcycles, hot rods and other one-of-a-kind cars.